BCSHRM Membership - JOIN NOW! Meetings every 4th Thursday of the month. Locations and times vary. Please see the "Meetings and Events" page for more information. 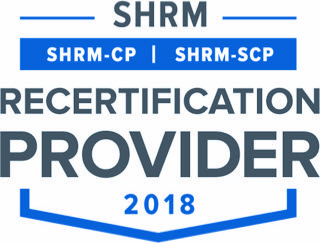 Baldwin County Society for Human Resource Management (BCSHRM), exists to promote quality human resource practice among local industries, businesses, educational institutions, and governmental agencies; and to provide leadership to workforce development efforts in our area. 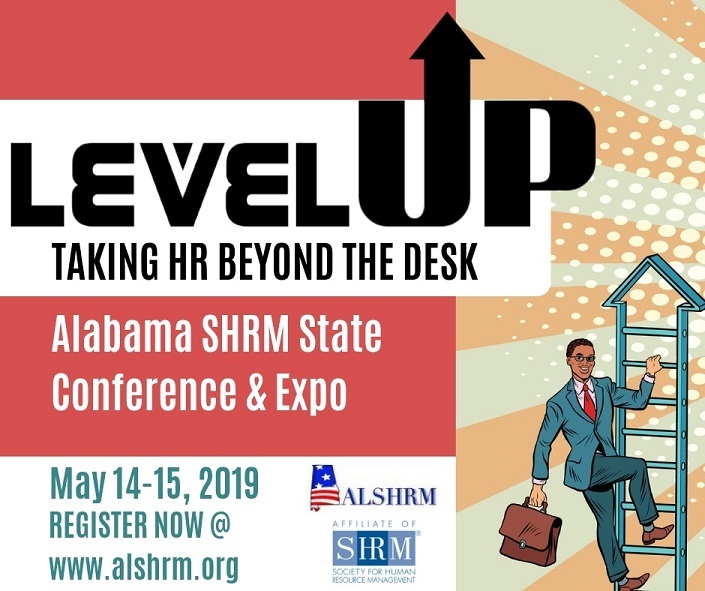 Our chapter is in Baldwin County, Alabama and is affiliated with the Society for Human Resource Management, our national organization that represents more than 200,000 individual members and is the world’s largest association devoted to human resource management. We bring together leading practitioners to provide education, networking and discussion of human resource topics; and to identify best practices for all aspects of human resource and industrial relations work. Please contact Shannon McCurdy (smccurdy@bcbe.org) for more information about how to participate in this event. Interested in becoming a member of BCSHRM?